35-year-old Natalia Vodianova rarely tells reporters about her personal life. But recently the supermodel gave a rather frank interview to the London Evening Standart. "I work a lot. That's why I broke up with my ex-husband. We loved each other, but we were like oil and water: our life was very different, "Natalia told of the break with the British aristocrat Justin Portman, her ex-husband. The model also hinted that it was not easy for her to live in the world of the English aristocracy. "If you do not have aristocratic roots, then it's very difficult to become a member of a high society. And I'm from a working family, "the supermodel said. Vodianova noted that she owed mother her persistence. "My mother had four jobs, raising children alone. She taught me to rely only on myself. She told me: "No one will do anything for you, so you need to be strong," Natalia said. The model, which spends a lot of time in Paris, also told about her attitude to the Macron couple: the president of France is 25 years younger than his wife, and this topic has repeatedly been discussed in the media. "It often happens: you see a handsome young man married to a beautiful woman who is much older than him. If he had not been president, no one would have noticed it, "Vodianova stressed. The model admitted that Paris was the first city where she came from Russia. According to Natalia, she spent a whole year in it without money, just walking along the streets and studying it. 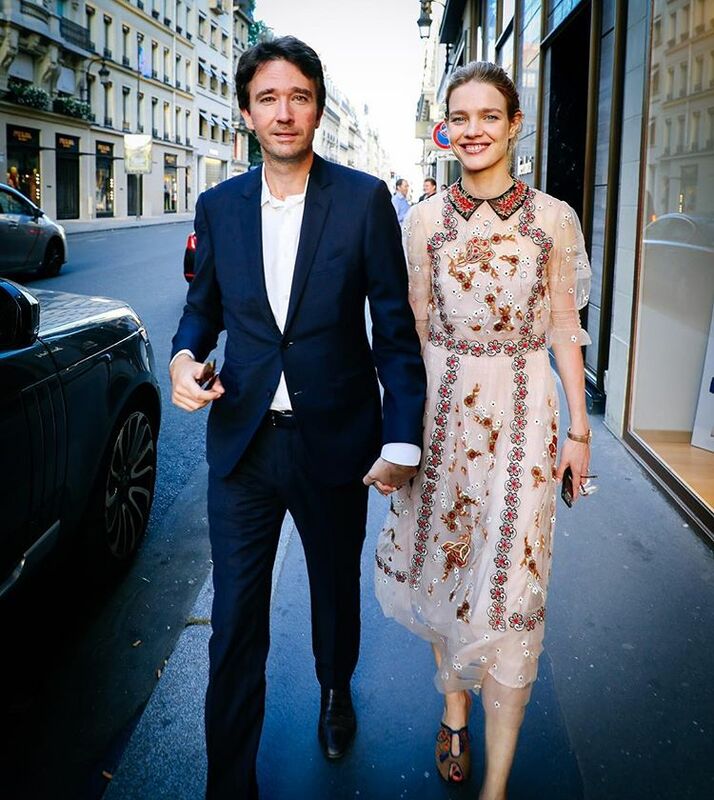 Vodianova, in addition, talked with journalists about her beloved, 40-year-old French businessman Antoine Arnault. "He works very hard, like me. We inspire each other, "the model admitted. Recall that Natalia and Antoine are dating from 2011. They have two sons - a three-year-old Maxim and a one-year-old Roman. The couple also brings up Vodianova's three children from her previous marriage - 15-year-old Lucas, 11-year-old Neva and 9-year-old Victor. Recently, lovers celebrated the sixth anniversary of life together.